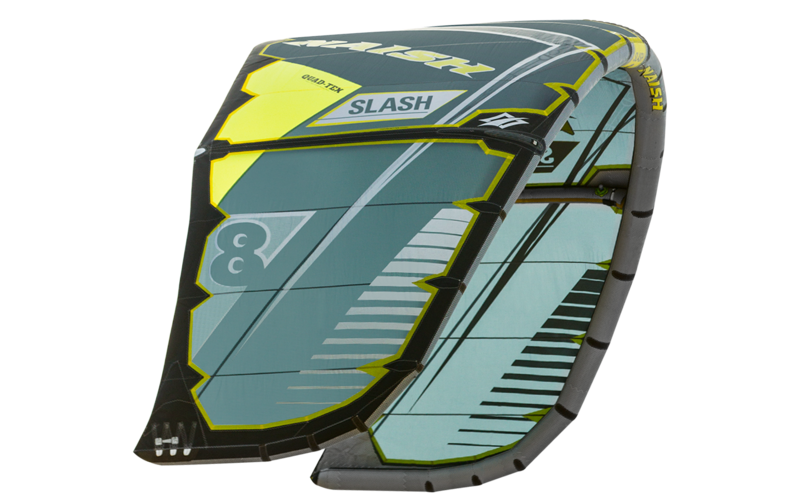 Constructed with Quad-Tex—a revolutionary new 4x-reinforced ripstop that is 30% stronger and stiffer than any other kite canopy material on the market—the Slash is, easily, one of the strongest kites around. Intuitive, durable, dynamic. . . the Slash puts you in control to rip the most out of your session.